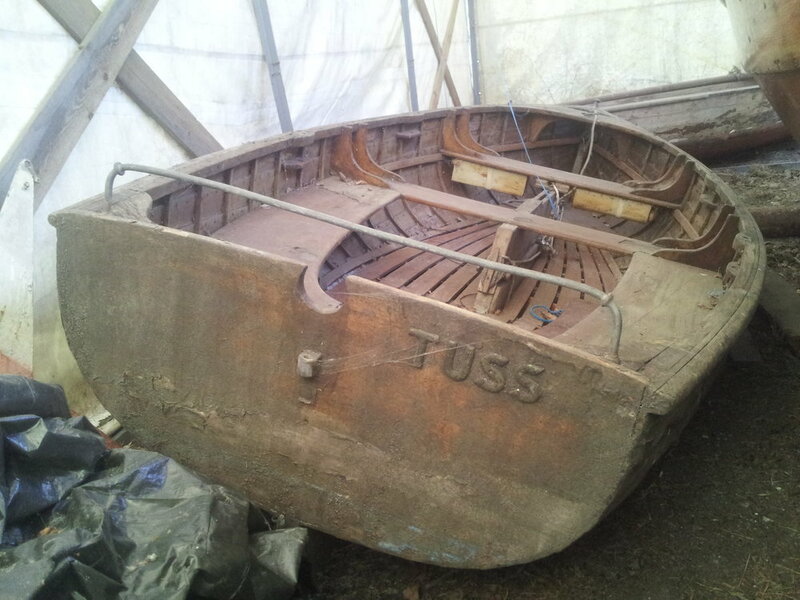 "Tuss" was build by Franz Mello boat yard in Hamburg back in 1920. 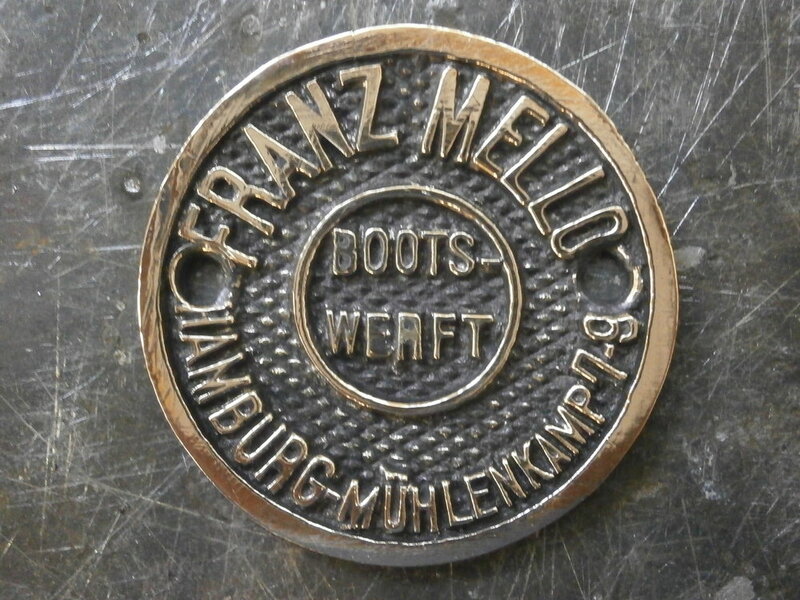 Very little information we found about Franz Mello boatyard. 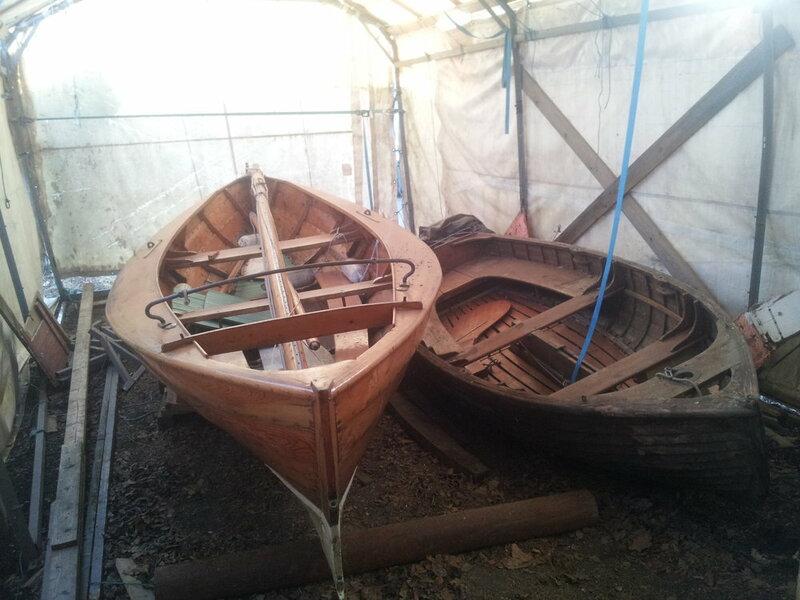 Only, that boatyard burned down in effect of World War 2 in 1943. 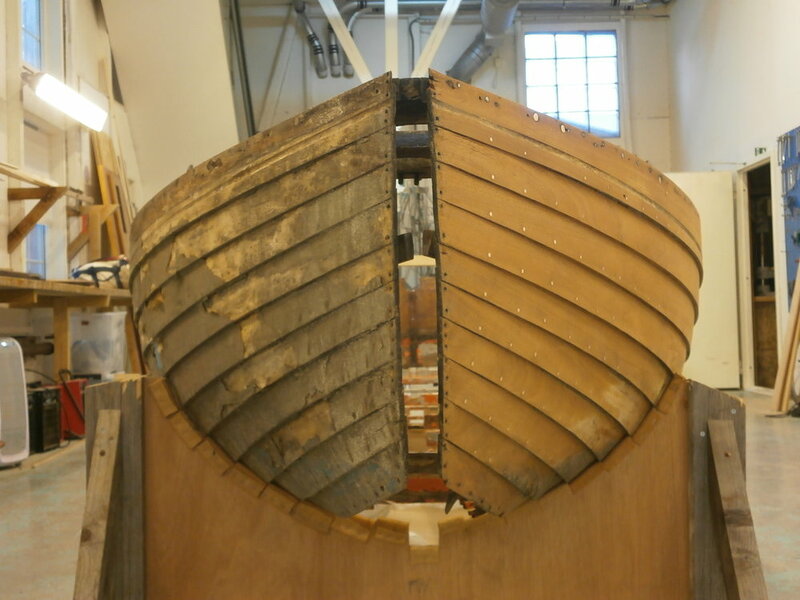 To be believed that this dinghy was built for 1920 Olympics in Belgium. 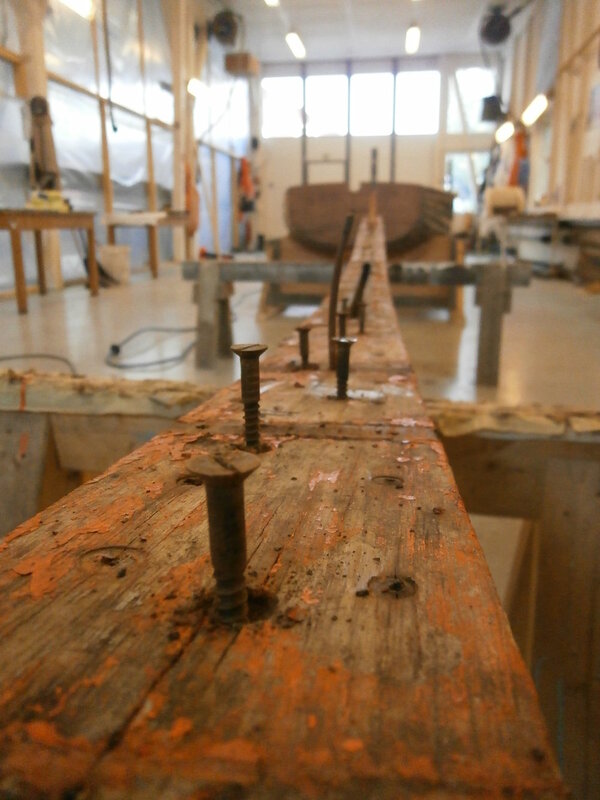 Built in Honduras Mahogany on Oak keel and ribs. 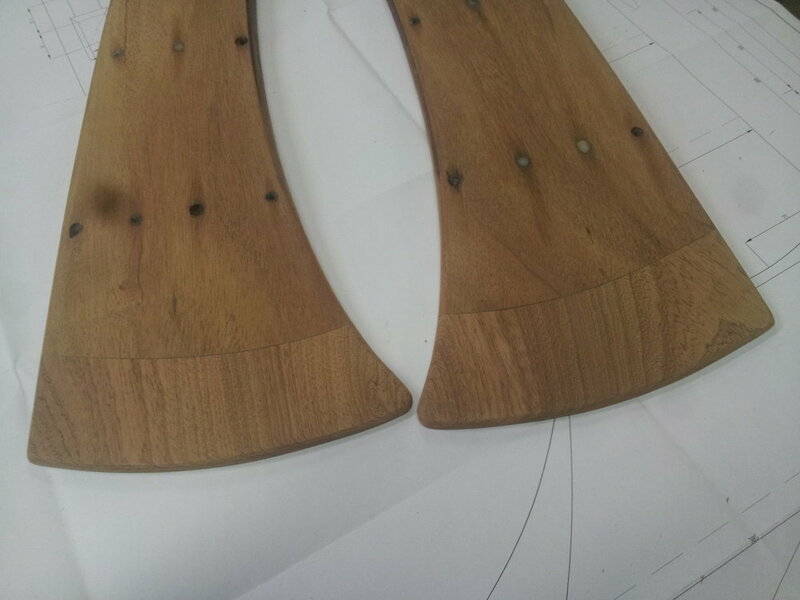 Will be restored to One Class Design Dutch specification.